We have compiled a great list of book titles for you. They range from good simple beginners beekeeping books, to extensive scientific journals or antique rare vintage books. Have a read! 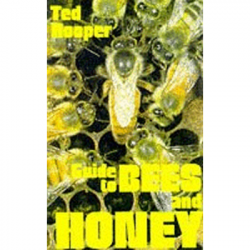 This soft cover book is a reference manual for keeping bees. In consequence it can be quite lengthy and dry at times, but it is very comprehensive and hence is owned by a good many beekeepers. This book is good for beginners in that it is concisely written and well illustrated. 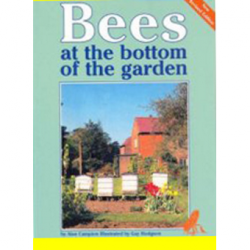 It doesn’t go into the same depth as “Guide to Bees and Honey”, but is much easier to pick up and read if you have no experience of keeping bees yet.